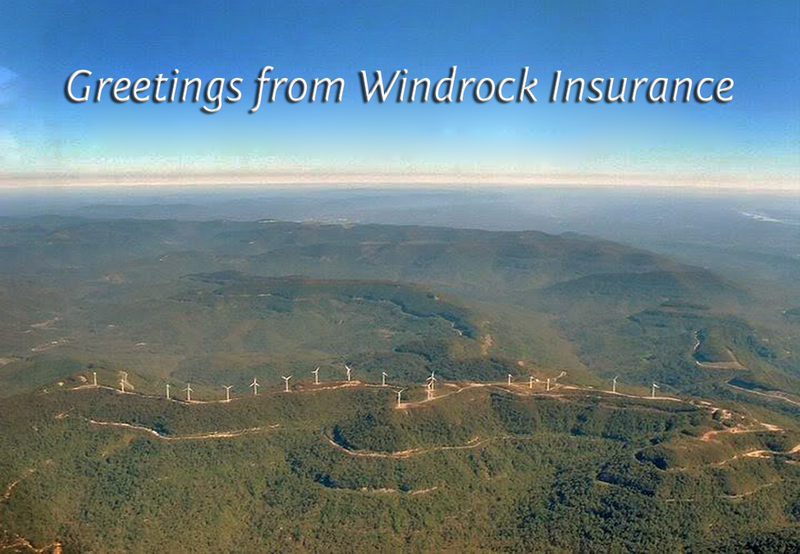 Windrock Insurance is a family business and agency owner Brad Isbell comes from a family with more than 40 years in the insurance business. We are committed to our community and to the satisfaction of our customers. Trust is everything in the insurance world so honesty comes first. Nothing makes us happier than saving our customers money or helping them get the right coverage. The best result is when we can save you money and get you more/better coverage. Thankfully, that often happens. 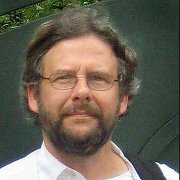 Brad says "I believe in the independent agency system. I've been involved in the other where an agent is restricted to one company and has a boss telling him what to sell. Independent is the way to go. I can sell my customers what they need, not what some corporate office tells me to." Accessibility - all clients have their agent's home/cell phone number. And we do return calls! Convenience - our office is open long hours (usually earlier and later than the posted hours) and we're even open on Saturday mornings. We are always happy to come to you or meet you outside of office hours. A friendly welcome - whether you need a liability-only policy on an old truck, a million-dollar life policy, coverage for a dozen rental properties or just on your humble home sweet home, we are happy to help. A range of good companies - we are blessed to represent some wonderful companies that are both financially strong and competitive in the marketplace. Our offices are in Oliver Springs (near Oak Ridge) and the most prominent topographical feature of the area is Windrock Mountain. This mountain is home to the largest privately-owned off-road vehicle park in the USA. On some weekends as many as 10.000 riders are on the mountain. For this reason we also specialize in insuring off-road vehicles of all types. The neighboring ridges have a number of wind turbines which can be seen in our postcard (right).